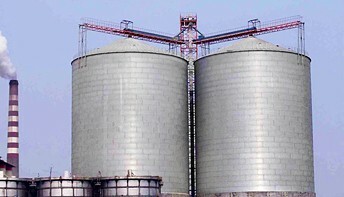 KMEC offers harvestore silos in a variety of storage capacities, ranging from 1,900 to 10,000 cubic feet. You can get the best configuration which is designed depending on your situation and the type of material you plan to store. 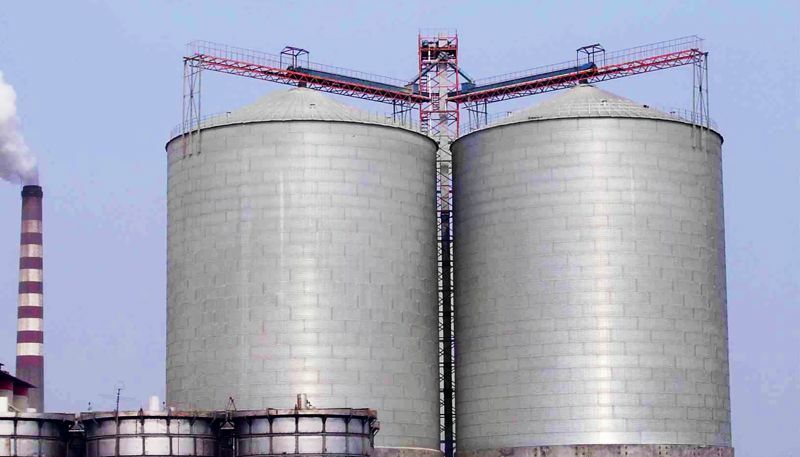 Pellet Storage silo is generally designed with a 45 degree cone bottom while silos for powder and other hard-to-flow materials are usually constructed with a 60 degree cone bottom (cement silos and flour silos for example). If you are interested in building harvestore silos, don’t hesitate to contact us! KMEC sales team is here to help you choose the right style, features and size that will best suit your storage needs.